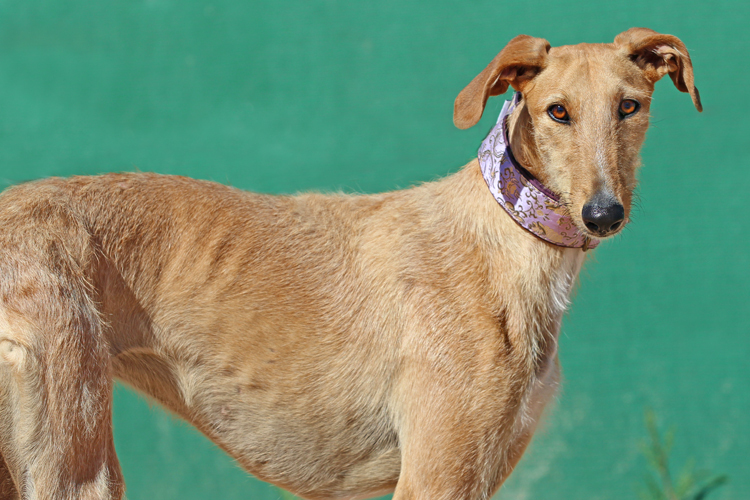 Honey is another new arrival to GDS. She’s a friendly sweet girl but seems to have problems in her back and hips. We will be getting that looked at soon. Isn’t she gorgeous? Yes, I am interesting in sponsoring or adopting Honey!